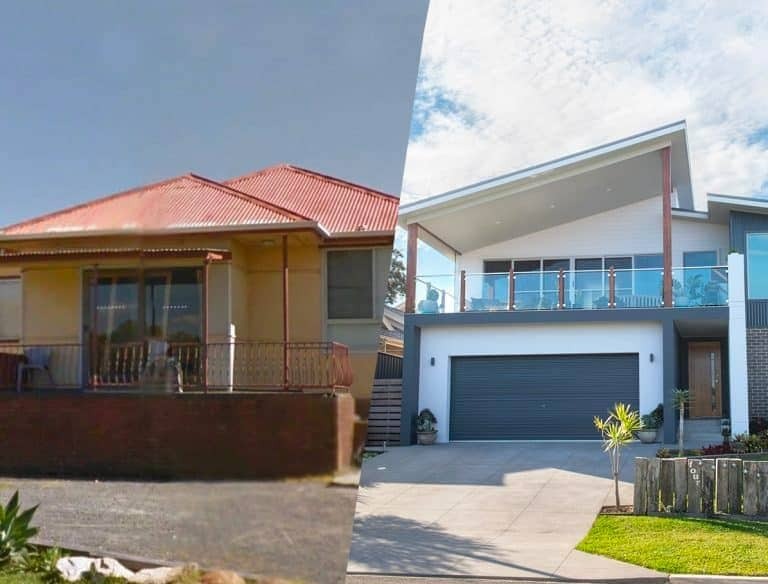 Mincove Homes, a local, family-owned business has been building beautiful, high quality homes for the people in the Wollongong, Shoalhaven, Southern Highlands and Southern Sydney regions for over 20 years. In the process, we’ve developed a reputation for excellence in construction and top quality finishes. Our three Master Builders Association awards for “Best Home” are a testament to the exceptional quality Mincove delivers each and every time. A Mincove home is a joy to build and live in. We guarantee you’ll love working with us, and love your new Mincove home even more. Visit our award-winning display homes at Calderwood Valley and Shell Cove to really experience what a Mincove Home can offer you and your family. Our knowledgeable onsite sales team are ready to answer your enquiries. Our team works closely with you to create preliminary drawings based on your requirements and your budget, ensuring you are happy with the design. Once a fixed price is agreed and initial deposit paid, we organise all the necessary reports and approvals for your home, and support you to choose your colours, inclusions and any upgrades. After finance authority from your lender, you will be introduced to your Mincoves Homes Construction Supervisor who will be your main point of contact throughout the entire build as it progresses through the Base Stage (concrete slab / footings), Frame Stage, Brickwork Stage, Roof Stage, Fixing Stage (plumbing/electrical) and the Final Claim (painting and finishing touches). Now your dream home is a reality and ready for a pre-settlement inspection with one of our Mincove Homes team. The final step is the issuing of an Occupancy Certificate and the part we all enjoy the most – handing over the keys to your new Mincove Home. With clever design, you hold the ability to reduce energy bills, ensure that your home is as weather-proof as possible, and keep your family comfortable. Modern Australian living is seeing a rise in trends that require five bedroom homes. Mincove Homes offers three contemporary five bedroom home designs. There are a range of practical considerations about our homes required to accommodate our modern lifestyle. Here are six advantages of single storey homes. Mincove were able to put our dreams into reality when other builders said they couldn’t. They were more than happy to help, listened to our ideas and the whole process was stress free and easy. If we build again, we would use Mincove without any hesitation. Our expectations were exceeded. Our build went by without a hitch and our Supervisor was amazing. All the tradesman did a fantastic job and what a beautiful home. You gave us more than a house, you have given our family the home we dreamt of. The process was a dream, so simple and efficient: the planning stages were very smooth and the team more than accommodating to our requests. The Supervisor updated us at every stage and the end result was exactly what we had hoped for. Our Mincove Supervisor was great to deal with and always kept us well informed. The finishes on our home are of the highest standard – it’s a testament to the Mincove tradies. The service provided after the build was excellent.